This has taken quite some time to crack as there was not that much available information online. 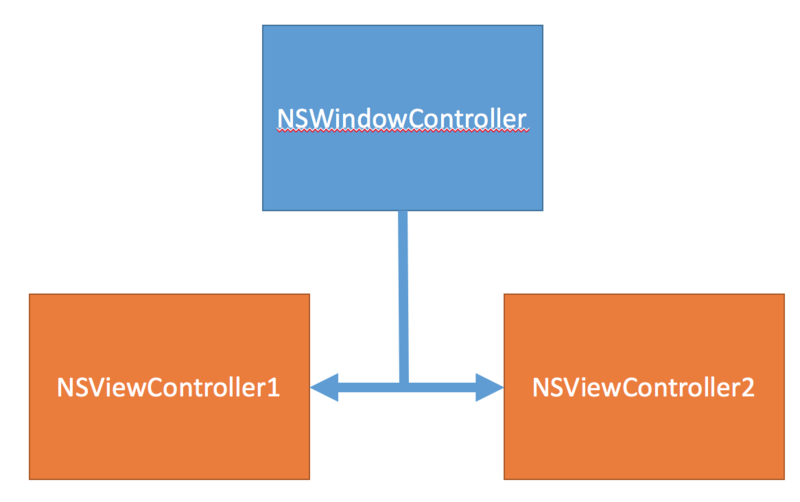 I wanted a very simple way to change the NSViewController of a window on the fly by using code. That’s about it, extremely simple, but took me quite a bit to develop.